At VibrantInfomate, we understand the need and complexity of translation and localization of legal documents. Our experts are trained to translate and localize all legal related documents so that you do not face any issues while going overseas for your business. 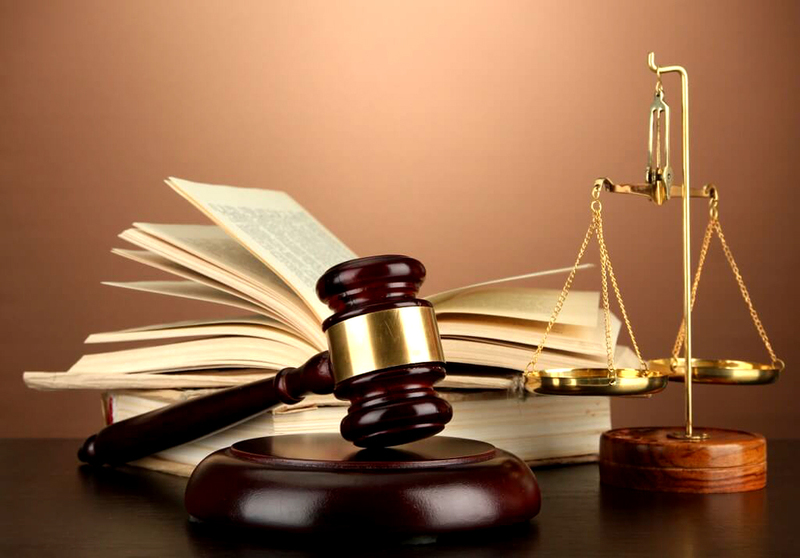 The services are guaranteed for authenticity and we have been serving as lead legal professionals in the country. Our experts are trained to understand the meaning and directions contained in various trans-national documents. We look at both legal and paralegal documents. We also assist the companies looking to expand their presence globally by complying with various international legal norms. We are best in creating translation and localization of legal documents as our experts is highly accurate in understanding the law-oriented documents and we guarantee the best legal translation service for your business in best timeframes. Legal translations need a better understanding and expertise in representing the translated document with higher law norms so our experts provide you with best legal translated documents which can help you in expanding your business overseas and can be a big helping hand if you are looking to associate your business with legal norms. So, if you wish to get best legal service for your business then surely Vibrantinfomate is the best place for you to get your legal documents translated and we are also provide Financial Translation Services.